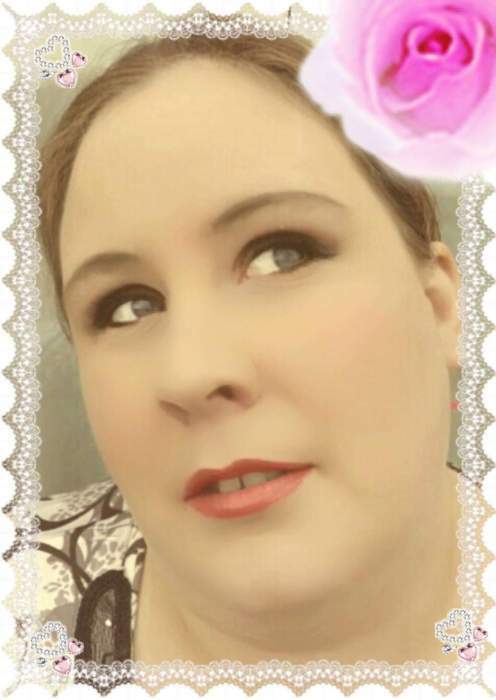 Wanda Nicole Dotson (Nikki), 30, passed away on December 1 , 2018. She was born on December 20, 1987 to William Carl Dotson Jr. and Donna Blakely Bennett. Nikki was preceded in death by her father William Carl Dotson Jr. and maternal grandfather Farrel Blakeley. She is survived by her two children Shawn and Cassie Dotson, mother Donna Bennett and stepfather Mark Bennett, sister Diane Lineberry (Josh), brother Justin Bennett, fiancé Caleb Dillingham, maternal grandmother Louise Blakeley, paternal grandparents William Carl and Wanda Dotson, Sr, maternal great-grandmother Thelma Blakely, and a niece Savannah Lineberry. She will be missed by many family and friends. The family will receive visitors at New Bethel Baptist Church, Tobaccoville, on December 22 from 3 to 5. A memorial service will follow at the church with Pastors Ben Webb and Elisha Robertson officiating.